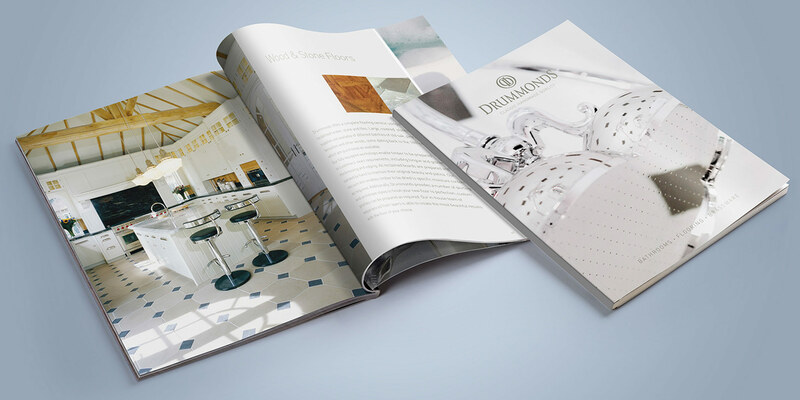 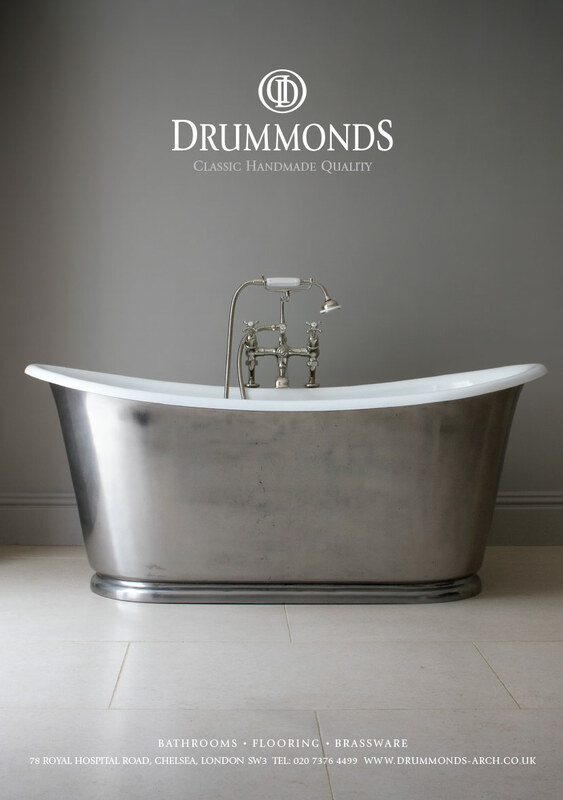 Drummonds is a renowned international manufacturer of high quality bathrooms for whom we had initially carried out a comprehensive branding exercise during the company’s transition from architectural salvage into the manufacturing of their own product range. 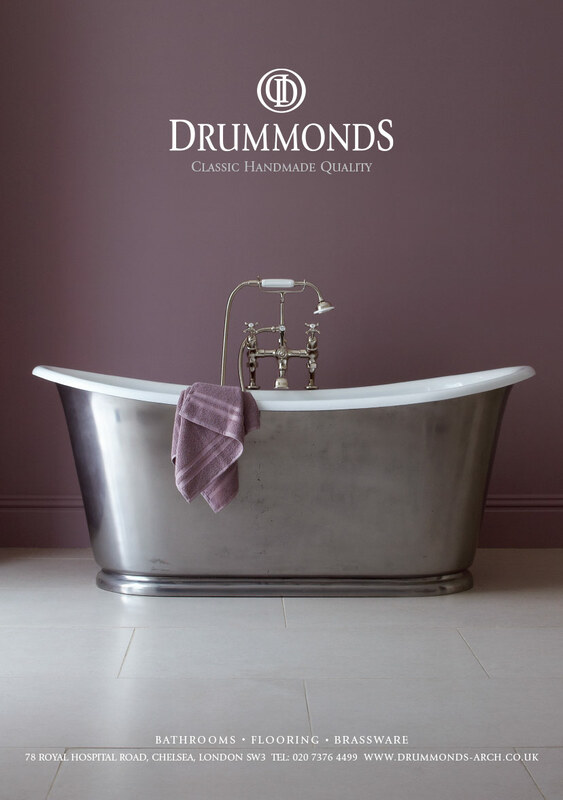 We were asked to undertake the design, photographic production and print coordination of all their forthcoming collateral, and develop the new Drummonds Bathrooms advertising campaign. 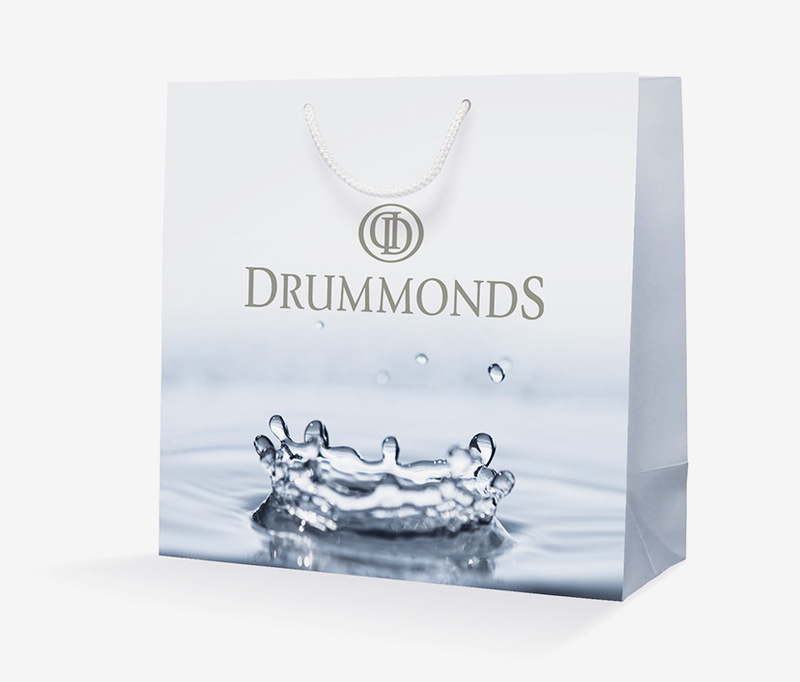 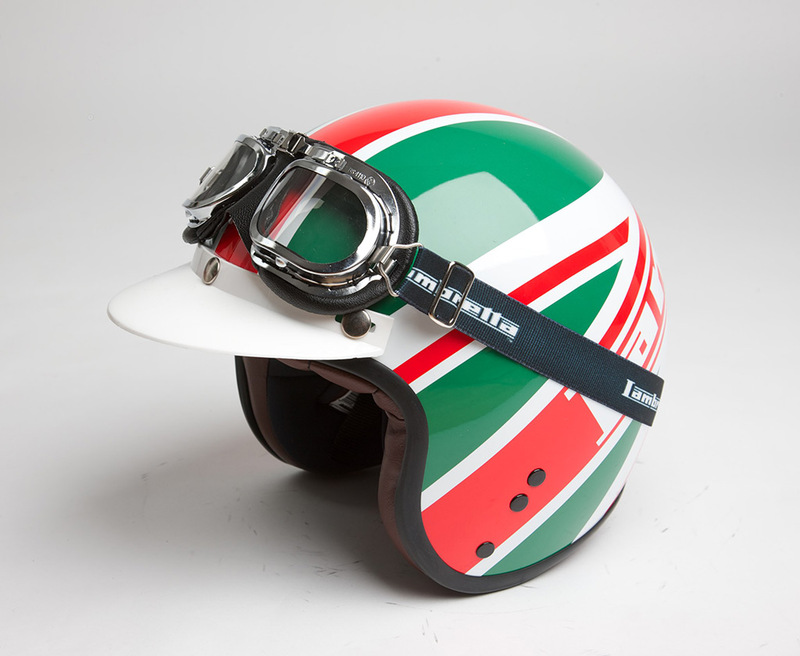 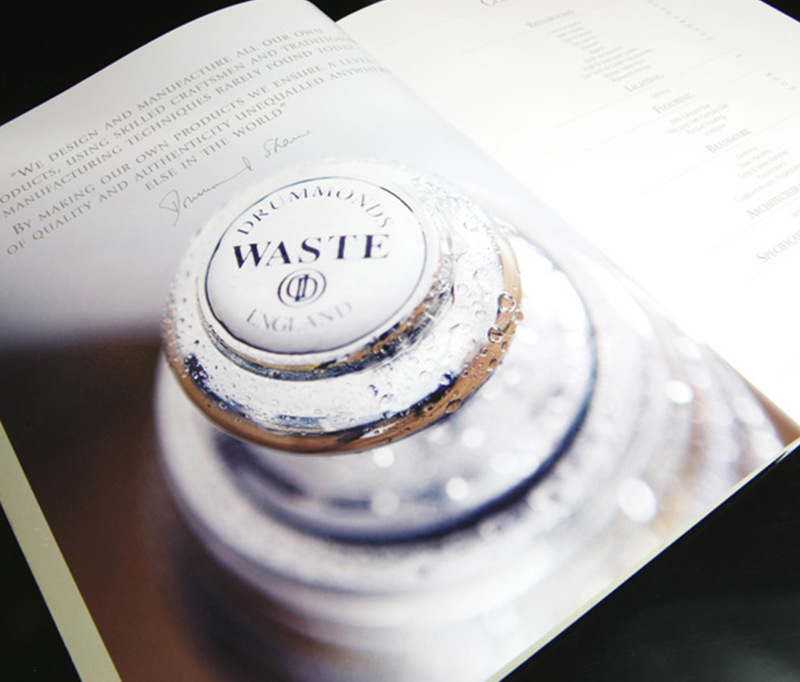 Our design work was instrumental in the evolution of Drummonds as a recognised brand, and helped propel them onto the international stage, where it’s products are widely recognised as being of exceptionally high quality.